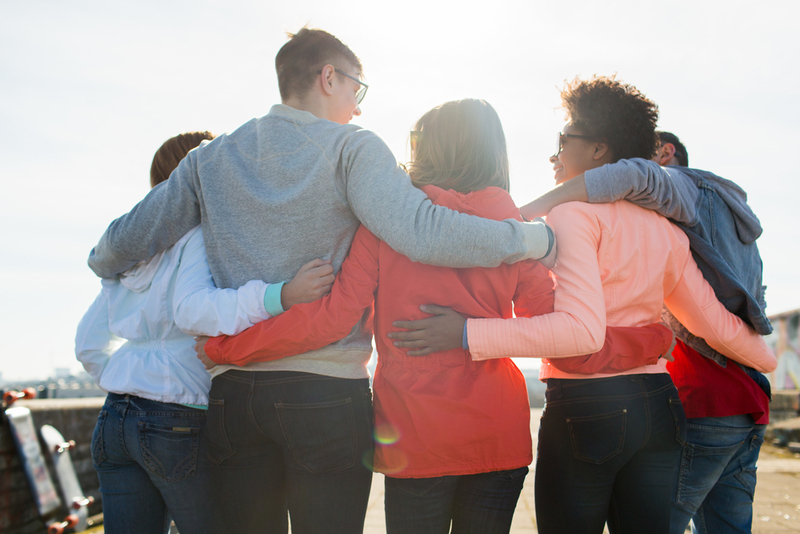 One of the best ways to ensure a healthy recovery from a drug or alcohol addiction is by making sure that you have a good support system by your side. Why are support systems so vital to addiction treatment in Massachusetts? Keep reading to find out. They help you surround yourself with healthy individuals. While severing ties with people who have had an unhealthy influence on you during your addiction may be difficult, it is essential. Replacing those who enabled your addiction with people who support your sobriety might be just what you need. Surrounding yourself with healthy individuals helps you avoid triggers and remain focused on maintaining your sobriety. They grant you an opportunity to talk about your struggles. Your road to recovery is most likely going to be filled with numerous challenges. It can be extremely helpful to talk through these obstacles with people who genuinely care about you and your well-being. They provide healthy peer pressure. Just like unhealthy people can lead you to use drugs or alcohol, a good support system can help pressure you to make healthy choices. Having a group of people who want you to succeed and provide you with healthy alternatives to triggers is one of the best things you can do to stay clean. Get the support system that you need during addiction treatment in Massachusetts at New England Recovery and Wellness Centers. We understand that recovery goes further than what occurs at a rehab facility. Contact our experienced addiction specialists for immediate assistance today.